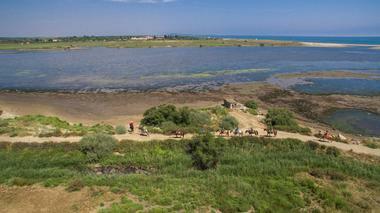 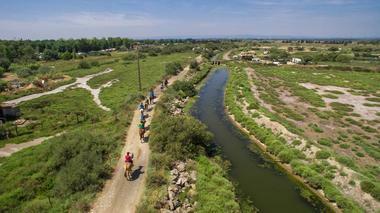 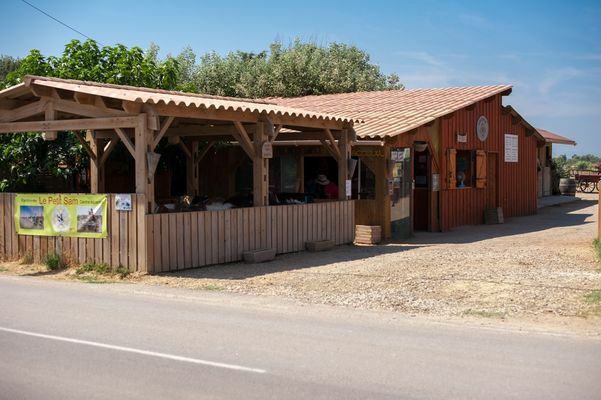 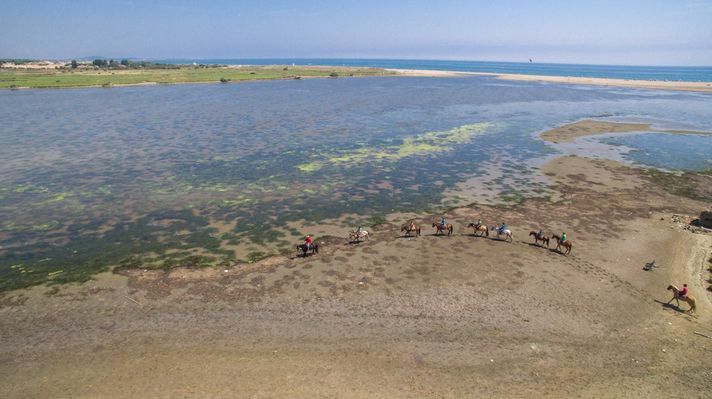 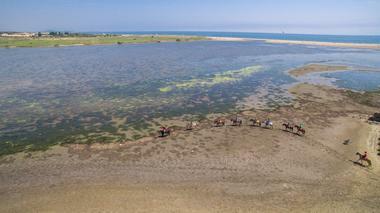 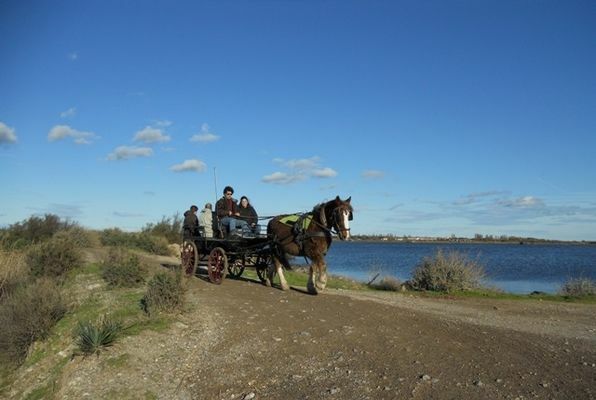 Our family enterprise is located between the sea, a coastal lagoon and the Canal du Midi in Sérignan-Plage. We offer horse and pony rides for kids and grown-ups with a focus on Mediterranean flora and fauna, as well as horse and pony riding lessons. In a unique location, come and visit our property for a fun family day out. 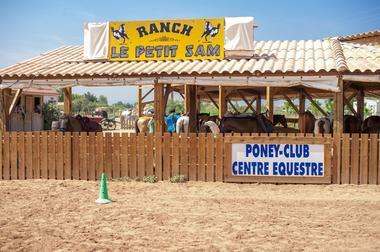 There is no review about Ranch Le Petit Sam, be the first to leave one !